Publisher: BBC Audiobooks America, 2009. Original publisher, William Morrow, 2009. 336 pages. Charles Todd, author of the resoundingly acclaimed Ian Rutledge crime novels (“One of the best historical series being written today” —Washington Post Book World) debuts an exceptional new protagonist, World War I nurse Bess Crawford, in A Duty to the Dead. 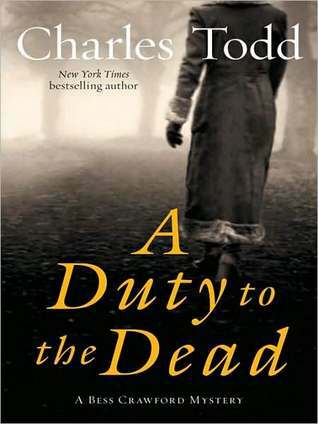 A gripping tale of perilous obligations and dark family secrets in the shadows of a nightmarish time of global conflict, A Duty to the Dead is rich in suspense, surprise, and the impeccable period atmosphere that has become a Charles Todd trademark. 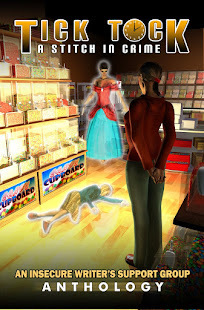 Note: I recently reviewed The Shattered Tree, the 8th book in the series. In that case, I was given an ARC in order to write my review. 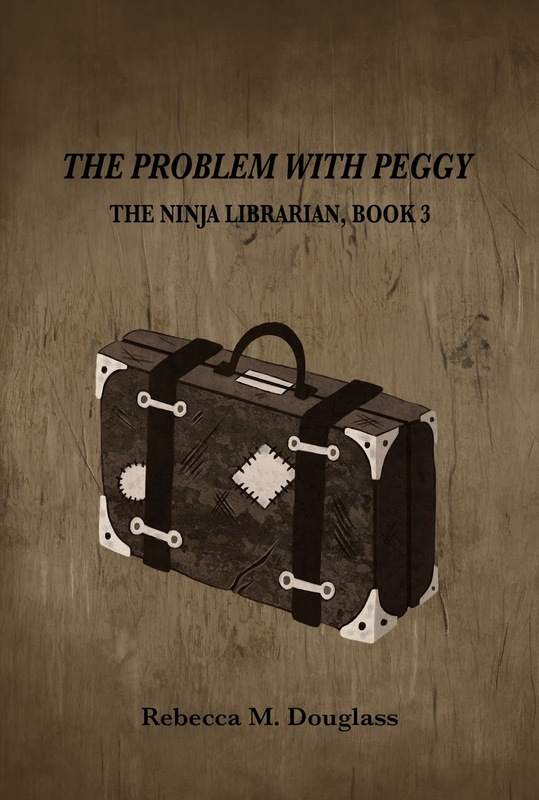 I enjoyed it enough to go back and start the series at the beginning, and found this one on my own initiative at my library. Good stuff first: this is a smooth read, and I didn't want to quit listening and do anything more productive with my time. The authors did their research very well; I felt the period (WWI) was accurately and vividly portrayed. 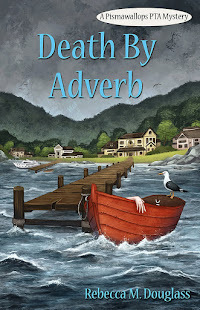 The story was gripping and largely satisfying, and Bess's character is well developed. It was interesting watching her come to grips with a hard lesson. That said, I had a few caveats. I wondered at Bess's slowness to see some things that I guessed very early on. I was left wondering how much of her slowness to see the truth was realistic (after all, as the reader of a mystery I *expect* everyone to be lying, but she would not), and how much was stretching the bounds of credulity that she wouldn't question the coincidences. To some degree, the story became not so much a "whodunnit" as an observation of the way in which the truth revealed itself to Bess. That's not a bad story, but I was a little disappointed to see so much more clearly than she did. At times, too, I felt like I was jumping into the middle of Bess's story, so that I checked more than once to be sure it really was Book 1. That's just proof of how difficult it is to balance presenting the backstory with keeping the main story moving. One thing I found a little odd was that there is a very similar incident at the heart of this as at the heart of The Shattered Tree: a murky case of a barely-adolescent boy having committed a gruesome murder. I probably wouldn't have noticed if I'd read the series in order over a couple of years or more (my usual style), but as it was, it seemed weird. The narration was good, but not great. I felt the narrator tried too hard with male voices, so they all ended up sounding rather like gruff old men. After a while that got a bit irritating, as well as making it harder to tell the male characters apart. Bottom line: not a perfect book, but it certainly didn't put me off the series. I'll be reading on. Anyone who is a fan of the period (WWI) will enjoy this, and I think it doesn't hurt to start the series at the beginning (I always prefer that approach). I recall that I didn't think The Shattered Tree was strictly adhering to "whodunnit" form either, so that may be something to consider. 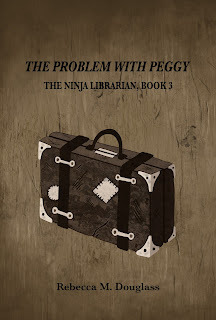 If you must have a book that follows the rules, the series may not be for you. But if you want good character development and an interesting story, I suspect it's a good choice. FTC Disclosure: I checked A Duty to the Dead out of my library, and received nothing from the writer or publisher for my honest review. The opinions expressed are my own and those of no one else. I am disclosing this in accordance with the Federal Trade Commission's 16 CFR, Part 255: "Guides Concerning the Use of Endorsements and Testimonials in Advertising." Yup. This is a series you'll have to add to your list.